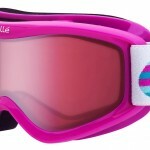 Introducing the Bolle Volt Ski Goggles. I was thinking of getting a pair of goggles for my younger cousin and these definitely stood out. Designed for kids six years or older, this is a solid option for that young and aspiring mountain rider in your life. 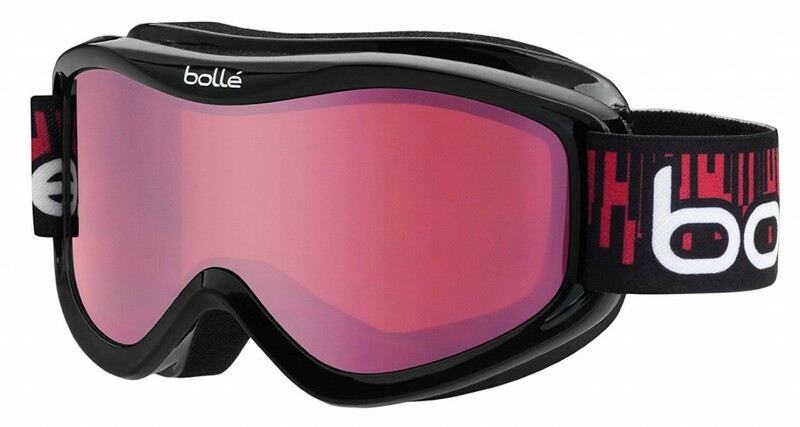 The Carbo Glass Lenses on the Bolle Volt Ski goggles allow the young skier or snowboarder in your life to avoid the dreaded scratch. These lenses are sheathed in a protective armor that enables them to reduce the potential for scratches. 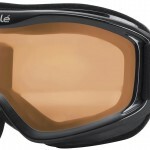 The Flow-Tech Venting System is designed to keep the Bolle Volt Ski Goggles fog-free. This is an essential to having an enjoyable day on the slopes. Nothing worse than not being able to see! 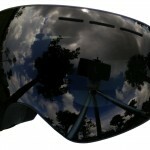 In conclusion, this seems to be great goggles for the young rider. Just be sure to know that these are meant for kids and adults with small heads! 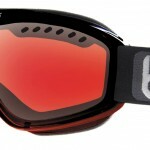 I would happily recommend this product to anyone looking for a quality youth ski or snowboard goggles at a fair value!